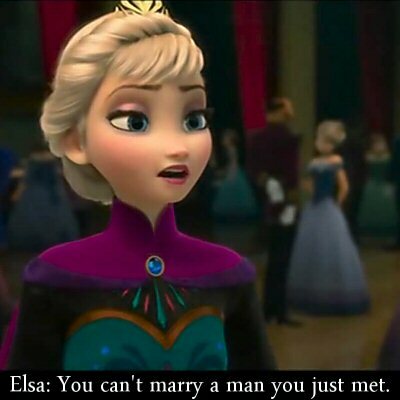 In Disney’s Frozen, not one, but two of the main characters tell Princess Anna that she “can’t marry a man she just met.” Her sister Queen Elsa is the first, and Kristoff is the second. Princess Anna goes old-school Disney for a moment and shouts back, “You can if it’s true love!” I was pleased to see Disney intentionally skewer their own fairy tale meme about true love. This is a nice trend that started with Brave‘s Princess Merida, who didn’t need anyone to tell her she wasn’t incomplete with out a man. 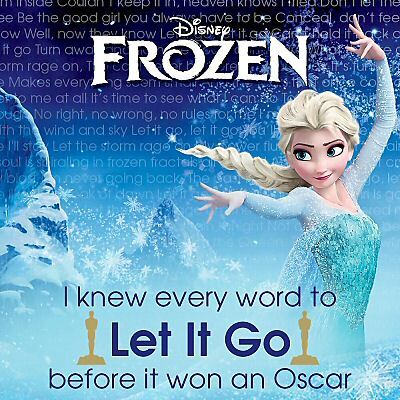 It’s not always been that way with Disney films. 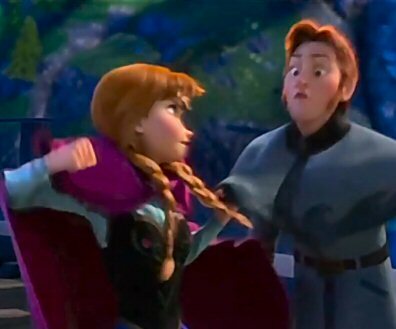 Disney Frozen’s Princess Anna Punches True Love in the Face! Don’t get me wrong. I LOVE Disney! And I pray our daughter will have a long, happy life chock-full of true love in all it’s guises. Kudos to Disney for creating better role models for our girls. Hi, Bonnie. 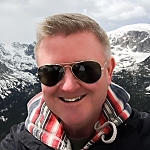 Honored to have “The Koala Bear Writer” visit my humble little home on the web. I agree. If you read my other post on this subject (there’s a link in the first sentence) as much as we love Disney, in fact just got back from Disney World a week ago, but I’ve had concerns about the examples set by some earlier princesses. I do feel like Disney has heard these concerns and are providing better role models lately, especially Merida in Brave. Loved this twist in the movie, too. So many of the movies the princess winds up married to the first man she meets. Love how the sisters helped save each other in this one! Right? That’s something I really liked, too. Thanks so much for stopping by! I was so glad to see this change. I have always cringed at the “love at first sight” and “every girl HAS to have a man” message in so many Disney films. Now, if they can just get rid of “the parents must die in the first 15 minutes” theme they have going, I’ll be a very happy camper! Sorry, Justin. Thought I responded to your comment. Yes, I’m pleased with the fact they are responding to some of our concerns. I don’t kid myself that they’ll stray from their profit motive, but if we can help them see the correlation, they it’s a win-win?